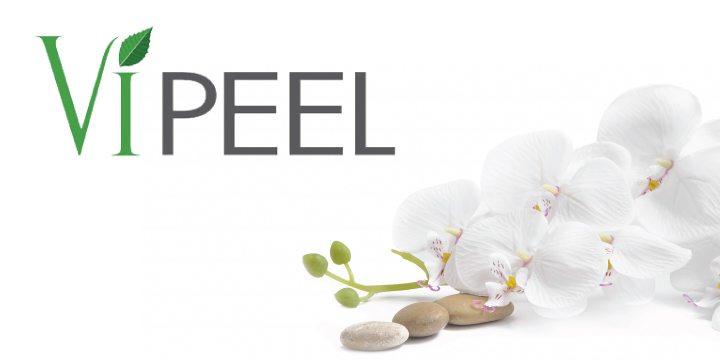 VI peel represents the next generation of chemical exfoliants unlike any others you might have experienced. 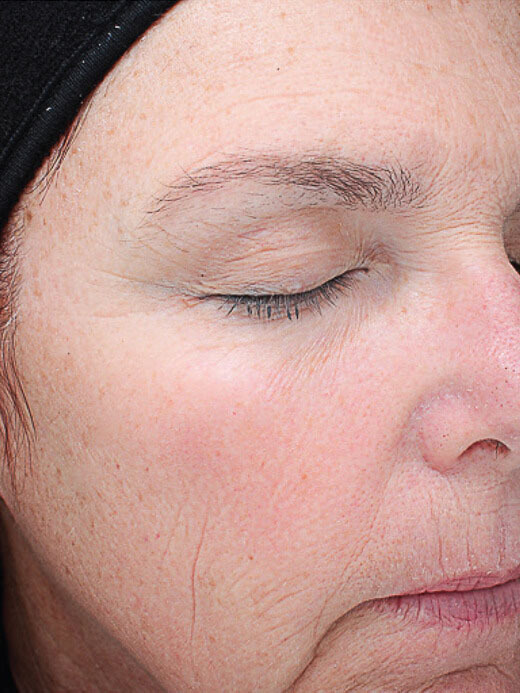 VI peel is a safe, effective, minimal downtime procedure that effectively addresses mild to moderate wrinkles, melasma and acne. 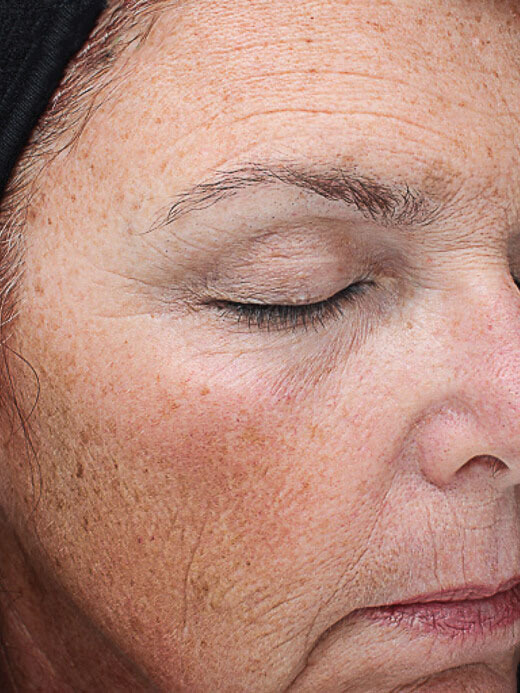 This treatment is safe for all skin types.